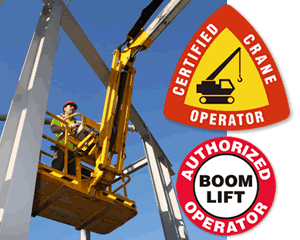 Show off your safety policies, identify your team, quickly spot crane operators . 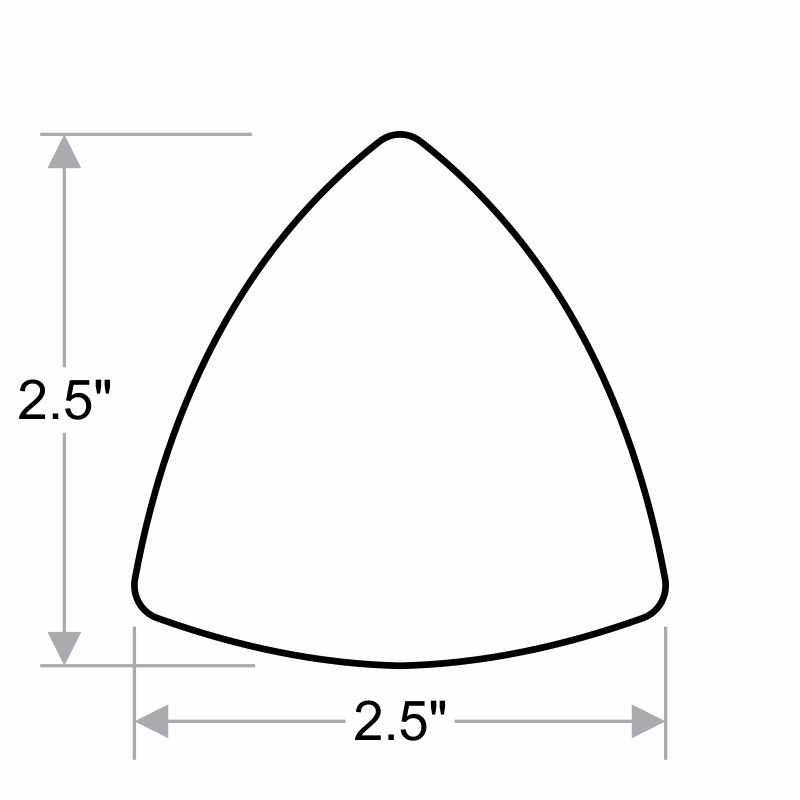 . . with our "Certified Crane Operator" triangular shaped Hard Hat Decals. Safety comes first when you use a label - these decals make it easy to talk about safety often.